In business, appearances matter. Whether it’s answering your own calls or scribbling your phone number on a cocktail napkin instead of being ready with a business card, professionalism can be a looming hurdle between new businesses and future growth. 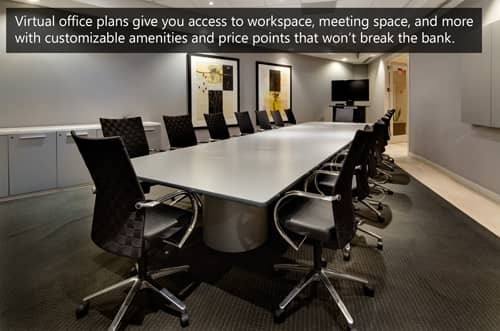 Acquiring virtual office space offers an inexpensive solution to such obstacles by providing professional services to emerging organizations. From an air of legitimacy to organizational assistance, virtualization can revolutionize the way your small business or startup is perceived. The workforce is changing rapidly. More people are moving to freelance work, switching their workspaces to coworking, and some are even ditching the concept of a desk altogether. 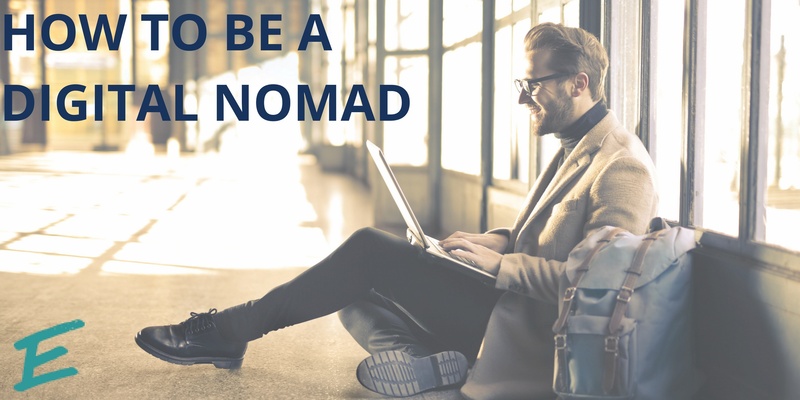 The later is a new trend that people refer to as being a digital nomad. They are people whose work does not require a set location. They can work wherever, whenever, and all they need is a laptop. As a business owner, you have a set of both short and long term goals for your company’s success. You have probably considered new ways of expanding the reach of your product or services as well as the resources that your company will need to grow. The fact of the matter is, in spite of your best preparations, it is sometimes impossible to foresee the obstacles and opportunities that will emerge in your business’ path, be it next year, next month, or even next week. 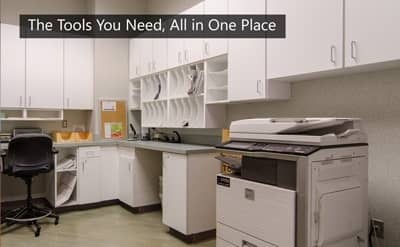 Choosing a full-service workspace provides your company flexibility and peace of mind to change your office solutions and services at any time. 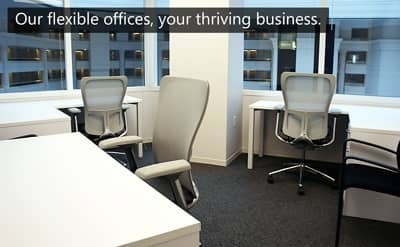 Here at Advantedge Business Centers we understand that with all you do in a workday it may be hard to find time to put in a lot of hours at the office. 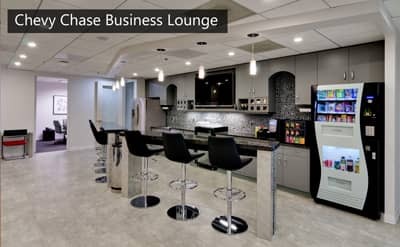 With business meetings, project deadlines, and the normal city commute, a virtual space can be the solution to help you focus on your business on your time. In the process of deciding whether or not to take your business from idea to startup, there is much to consider beyond your concept. In a competitive city like Washington, DC, small business startups are increasing rapidly, and first impressions are critical. So how do you create this environment for your startup without emptying your bank account? 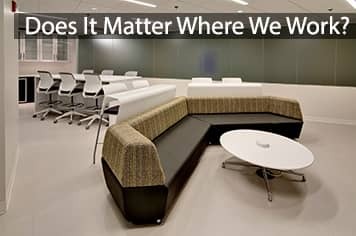 A virtual office may be the perfect solution, and comes at only a fraction of the cost of full-time office space.